Customized and easily attachable mobile billboards easily give your business maximum coverage at all times. 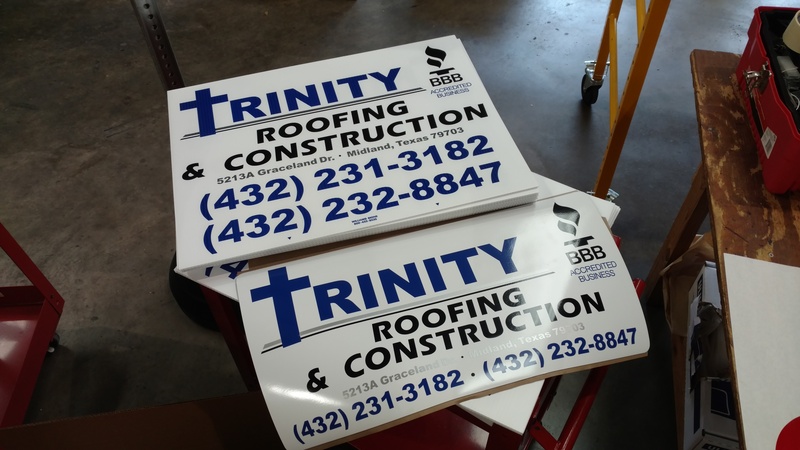 Our customized car magnets & magnetic signs in Fortworth are attractive options to take forward your business advertisement in an independent way for as long as you want and where you want. Easily attached to the metal body of your vehicle, it is perhaps the cheapest way of branding your business. Pricing of these car/truck magnets varies according to the sizes that they come in (usually 12" tall and 24" wide) and are affordable for all those looking for a business mileage in their target market areas. Detach them easily when wanting to go unnoticed and store them in a clean and dry place for reuse. Our normal turnaround time is 2-3 business days. Special orders and difficult designs may require an additional day.